Baba Ramdev, the Yoga Guru says that Yoga played an important role In the lives of our Prime Ministers - Jawahar Lal Nehru and Narendra Modi. He claims that Yoga was the reason behind them becoming PMs. Even Congress President Rahul Gandhi is a yoga enthusiast. 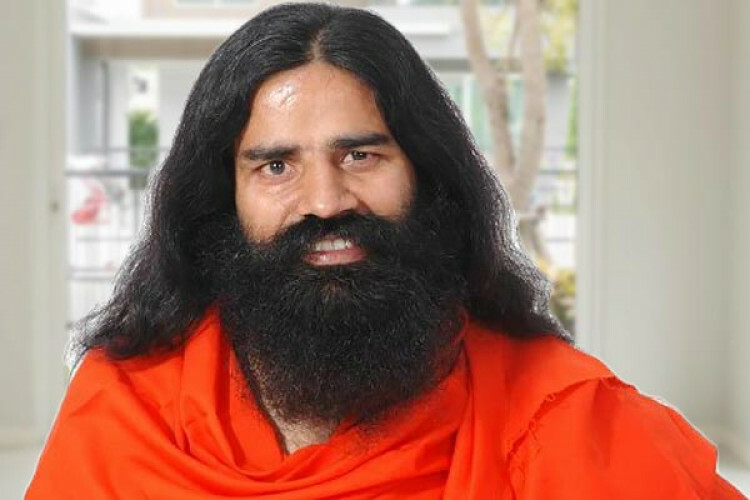 Baba Ramdev insists that politicians should embrace yoga to de-stress themselves and says only those who practice yoga will enjoy the "RajYog".